We have a speciality in themed mobile cocktail bars, event bar hire, premium cocktail service, event planning and production, gin tastings and absolutely love a themed event. 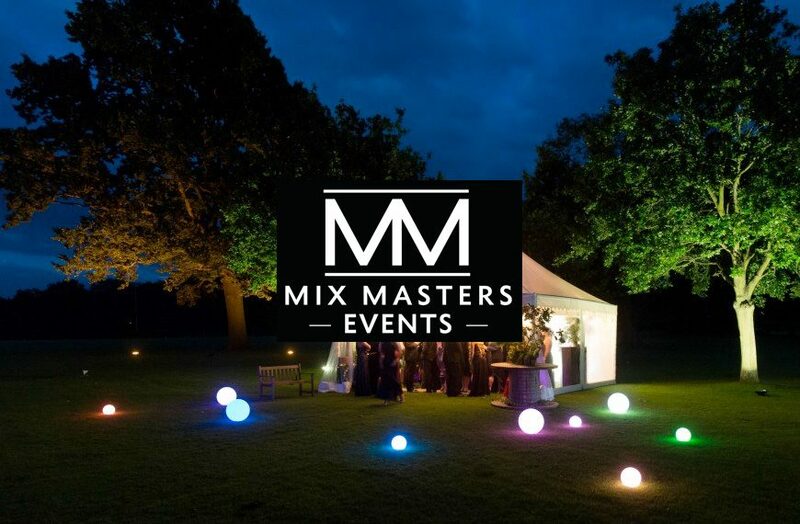 We organise marquees, lighting, Cocktail Event Staff, DJs, PA Sound Systems and have number of fabulous caterers to recommend to you, making your day extra special. We cover the south east, including surrey, Sussex, Hampshire, Kent and London. We are based in the Cobham, Oxshott, Esher area but are happy to travel!. Collectively we have many years experience in the events, bar and hospitality industries, priding ourselves on working hard, so you don’t have to, handling the planning, execution and all the fine details to make your event a really treasured time for you and your guests.